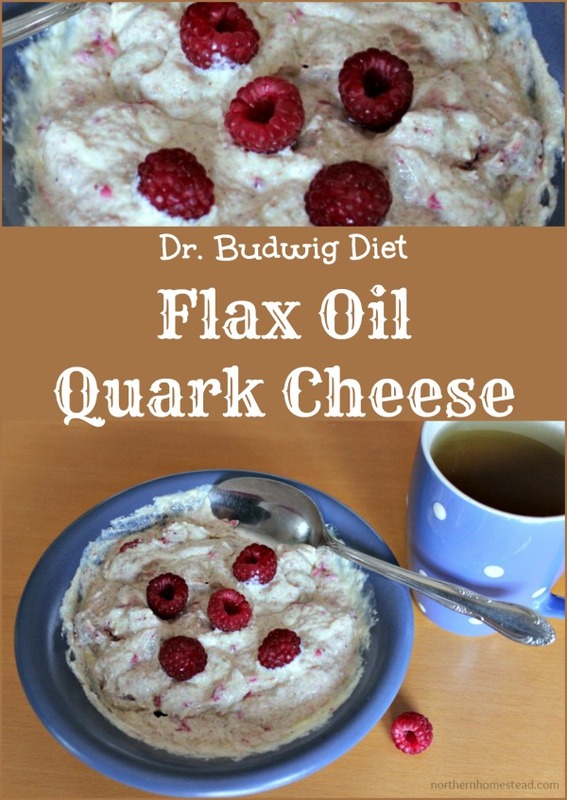 I have mentioned Dr. Budwig’s Flax Oil and quark cheese diet before, here I’m sharing the recipe. 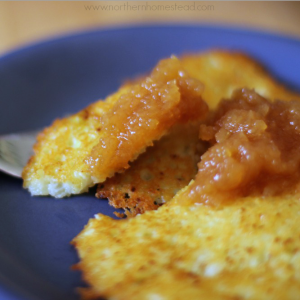 The flax oil, quark cheese breakfast is one of our favorites. Dr. Budwig worked all her life to develop the oil-protein diet and to make it possible for cancer patients and those near them to receive scientific information which supports the natural healing process and is applicable to them. You can read about it in her book Flax Oil As a True Aid Against Arthritis Heart Infarction Cancer and Other Diseases . Thank God we do not have arthritis, heart infarction, or cancer but honestly if there is something to prevent those and other diseases, I am in! And if the prevention is as tasty as the flax oil and quark cheese breakfast then I am willing to enjoy it often. 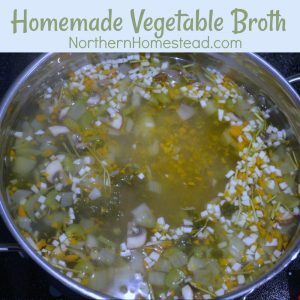 It is a very satisfying, feel good meal. Immersion Hand Blender. Our Blender has a chopper/grinder attachment that works great. Dr Budwig was German, so her original recipe is with quark. Americans usually use cottage cheese. 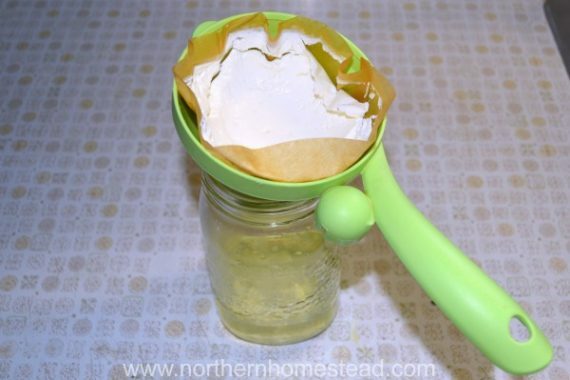 However, since most conventional cottage cheese has tons of additives, it is recommended to make homemade quark . For the daily portion of quark for the Budwig quark oil diet you can just strain about two cups of cultured milk. I use a cafe filter and a small strainer. 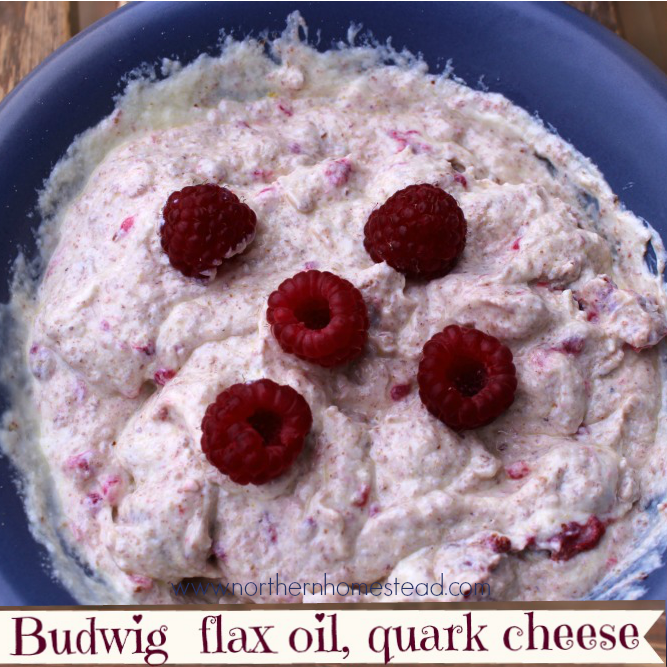 Read more information and a step by step video on how to make quark for the Budwig diet. 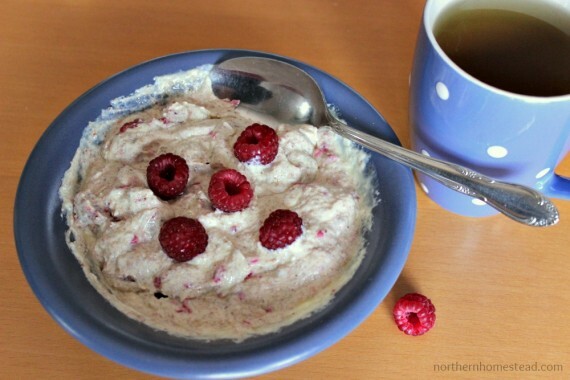 Here is a video on how I make the Quark oil breakfast. If you can’t see the video below, go here. 6 tablespoons (100-125 gr) low-fat quark or cottage cheese (or goat’s milk quark or sheep’s milk quark or cottage cheese). 3 tablespoons flax seed oil. Good quality flax seed oil is not bitter. Buy only from stores that store it in a refrigerator. 3 tablespoons milk (optional as needed to make a creamy mixture). 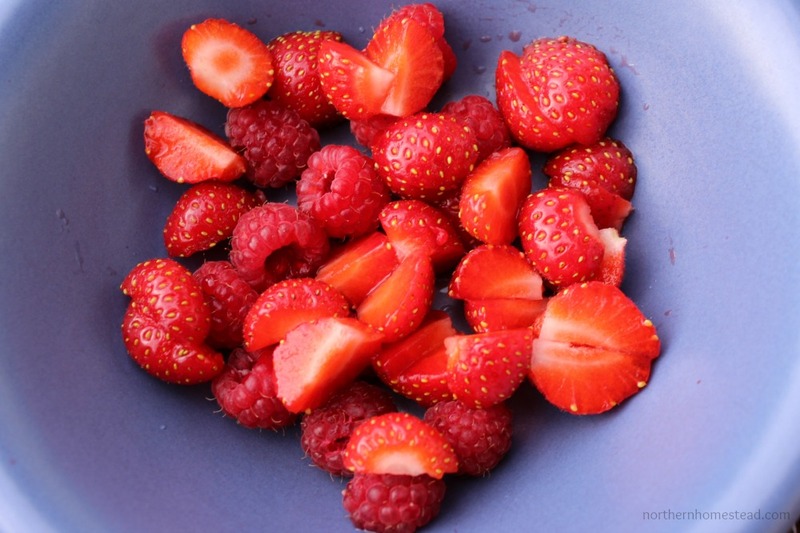 Fruits, berries, nuts, cinnamon, vanilla (the real stuff! ), orange juice, etc. 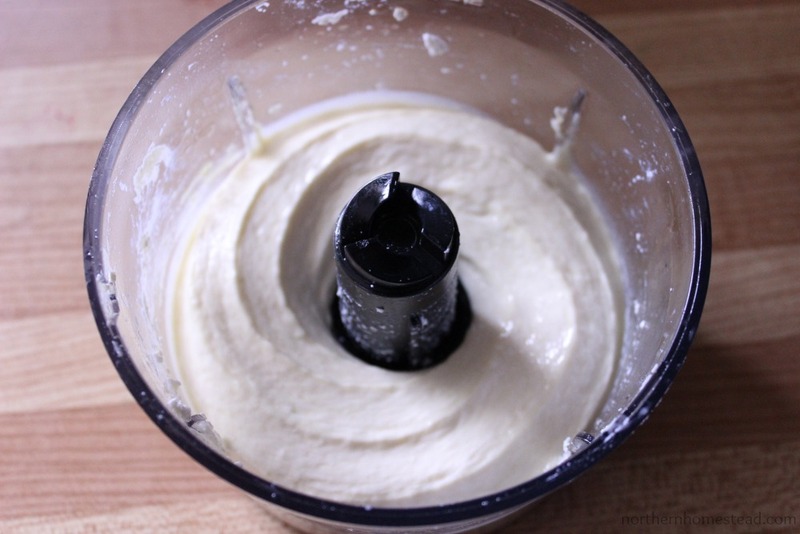 With an Immersion Hand Blender or chopper/grinder attachment mix the quark with oil until it becomes a homogeneous product, add milk as needed. The oil and the protein in quark has to combine, this is very important! 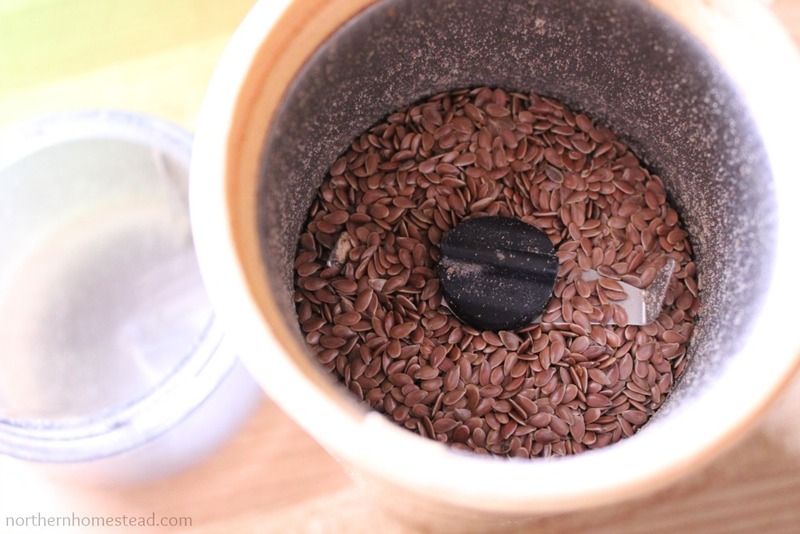 Grind the flax seeds, it is recommended to do this fresh every time, and ad to the mixture. Now add any of the fruits, berries, nuts, cinnamon, vanilla, orange juice, etc. 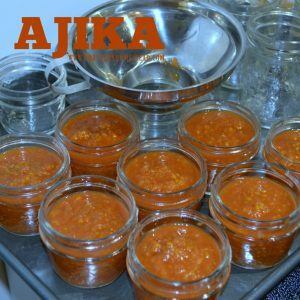 you like, sweeten with honey, mix well, and serve with a cup of hot herbal tea. I’m including a video that I would recommend you to watch, it explains everything better than I could. That really looks amazing! 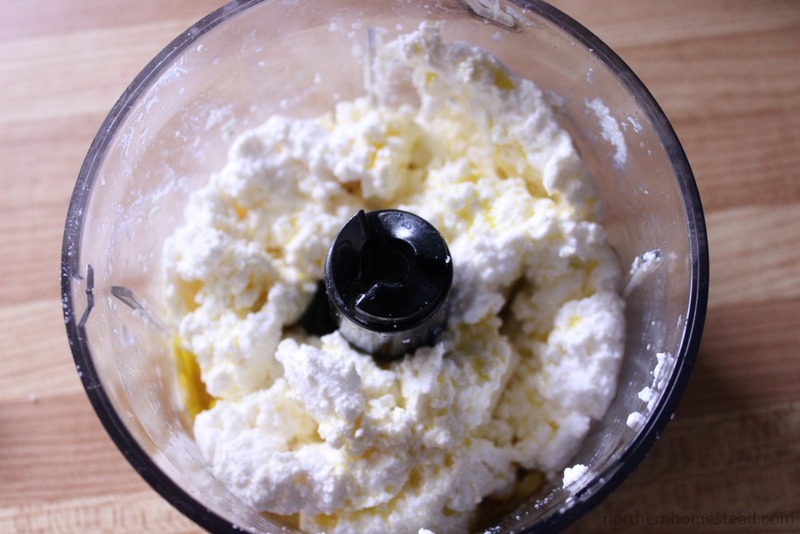 I’ve got to make me some of that quark cheese to try it…I love cheese! Very interesting. I did not know to only buy flax seed oil from the refrigerator. Good to know. Thanks! This is a new one on me. Thank you for sharing and linking up to Traffic Jam Weekend, Anna! 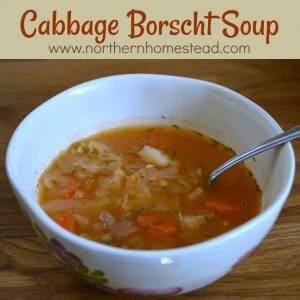 I first heard about it sometimes in the spring, tried it and loved it! It really does seem that it makes me feel better. Hi there. Hopping over from Let’s Get Real. 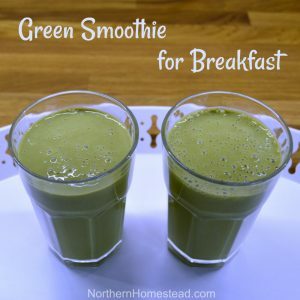 My father eats a similar breakfast each morning. He uses cottage cheese. He makes a smoothie out of it. I’m sharing your recipe with him. Maybe he would like to change things up a bit! It looks really good. No wonder you eat it most mornings. Stopping by from Sew Crafty Angel blog hop. This is a wonderful and informative post. I’ve heard of this before but forgot about it. Thank you so much. I am now following you on Twitter and subscribing to your blog. Thank you for following and subscribing! Will check your blog out too, I like gluten free things. Thank you very much for this educational video. I would like to start trying this breakfast but don’t understand one thing. 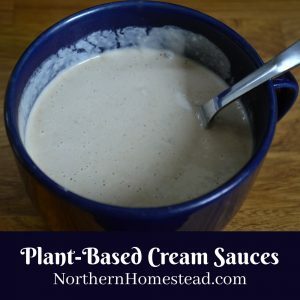 Is it correct that in the first instance you add flax seed OIL and after blending it with the quark you add flax seed GROUND on top of that? Please clarify; is it necessary to duplicate these or could I theoretically also just use one or the other? I add flax seed GROUND to the bowl, most times, first berries, than flax seed ground, than the oil quark mixture that I mixed before. Mix everything together with some honey. Those that make sense? 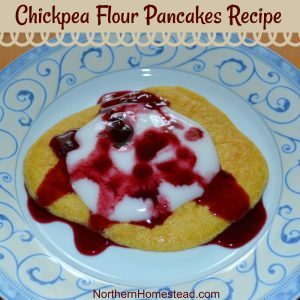 We tried this for breakfast today, and it tastes great! We added blueberries, pumpkin seeds, and coconut. 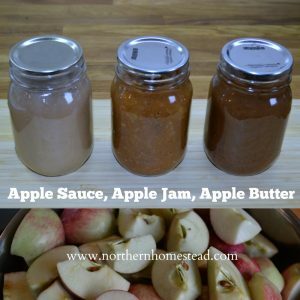 The original recipe calls for ground flax seed, and you have mentioned adding it, but it is not in your list of ingredients, so that might be why one reader was confused.. Thank you Elaine, glad you liked it. I will check this, it is a while since I wrote the post. Greetings! I just discovered you as I was researching how to make quark from raw goat’s milk for the Budwig Protocol. I’ve been making buttermilk from the goat’s milk by mixing in starter buttermilk and leaving for 24 hours. I then place that mixture in a quark maker, heating at 100 degrees for 16 hours. I then separate the whey by dripping the mix through a cheese cloth for 4-6 hours. All in all, this takes several days! Can I simply let the raw goat’s milk sit at room temperature, covered, until it separates, avoid heating it (which I do not prefer), then drain the whey through your coffee filter? Is that sufficient to make quark? I’m also concerned that Budwig recommended ONLY “low-fat” quark. Does raw goat’s milk qualify? Thank you! I appreciate your help! Hi Anna, I have no experiences with goats milk, sorry. 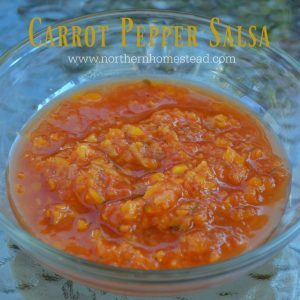 If I would be you, I would try to do it as I show in the video http://northernhomestead.com/make-quark-budwig-diet/ with cows milk. It might work just the same with goats milk. Please if you try, come back and let us all know. The information would be appreciated. Please can you tell me, do you use low fat milk to get a low fat quark? Also do you avoid meat and other animal fats when you are eating the Budwig breakfast or do you think it is best to avid them all of the time? Thanks. I have to admit that I do not make the Budwig quark any longer. I just did not do so well with so much dairy in the long run. 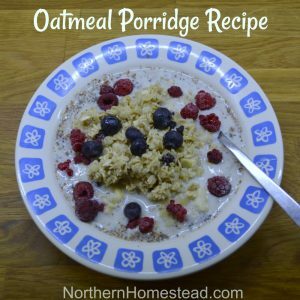 I write about it in the oatmeal breakfast recipe, check it out. I also do not eat meat or any animal produce any longer. Research does show that we are better off without them. And yes, whatever fat content your milk has, the quark will be also.